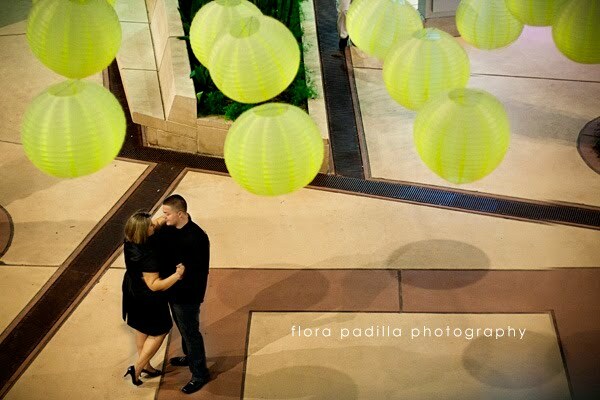 Flora Padilla Photography blog: Destination Engagement: Houston! 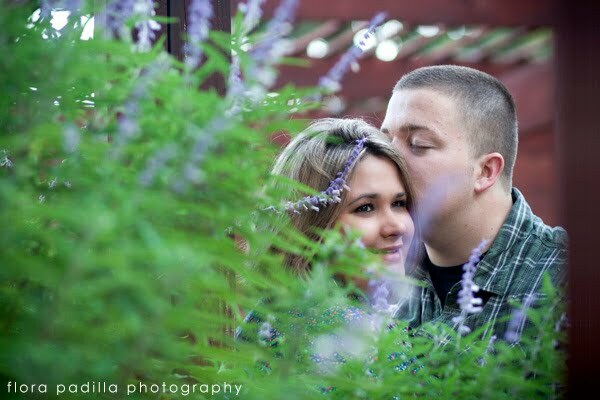 It was a little hard to pick a few previews from Katye and Wes' Engagement session, I loved them all! 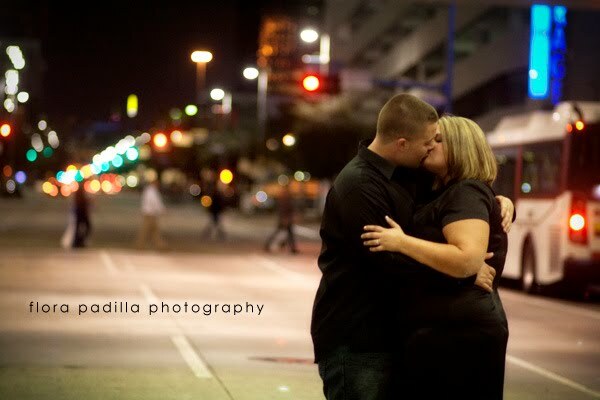 And what would any Houston session be without some part of the downtown lights as a backdrop! 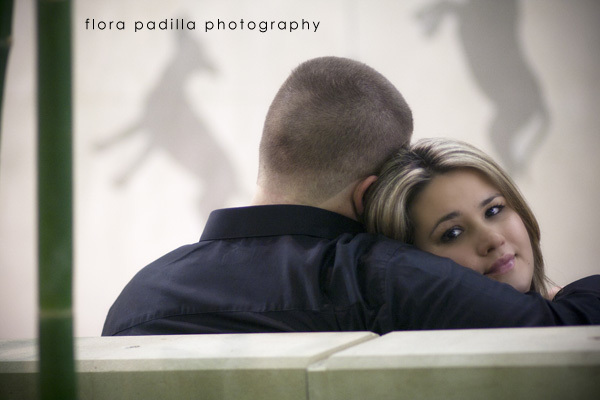 Katye found the perfect spot downtown, and it was a week night so traffic was almost non-existent. 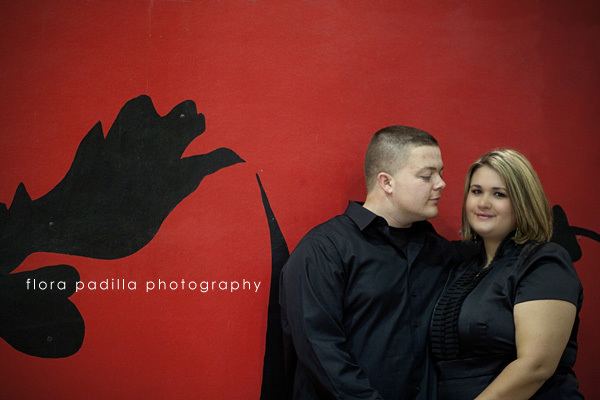 Houston and I are becoming very fond of each other... Can't wait for this wedding in just a few weeks.